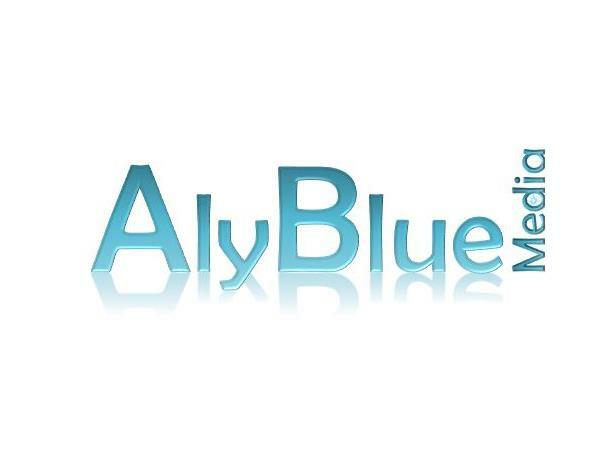 If you liked this show, you should follow AlyBlue Media. 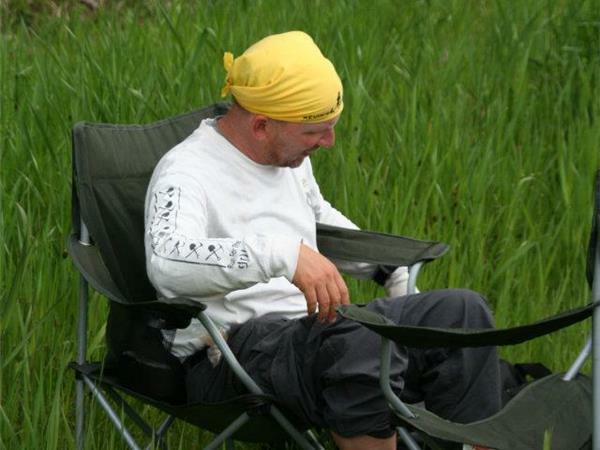 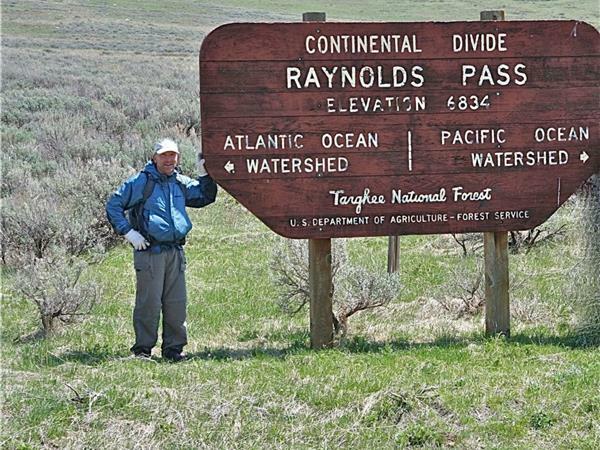 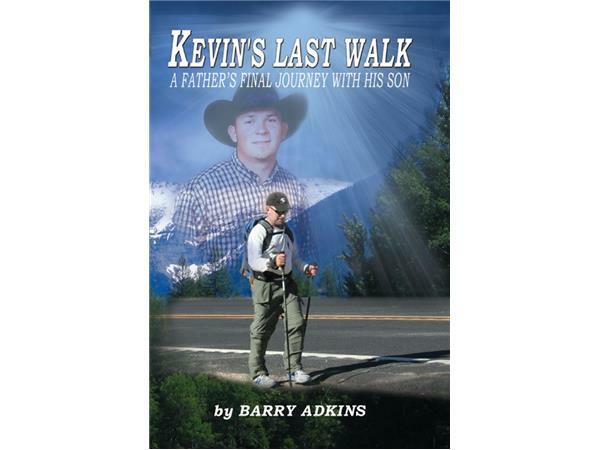 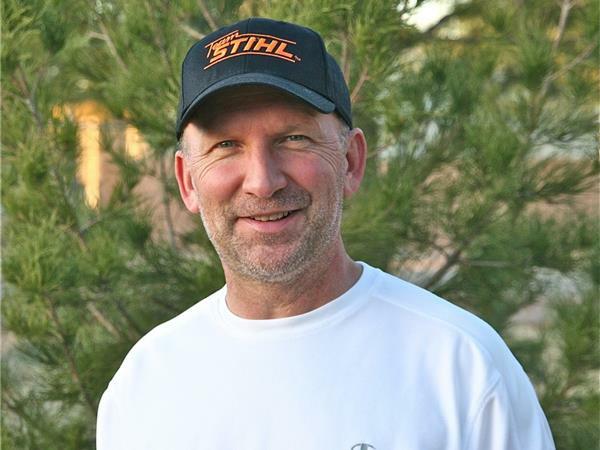 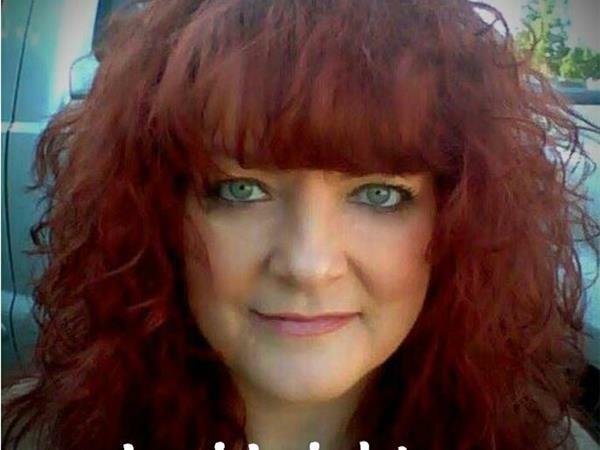 Join hosts Lynda Cheldelin Fell & Lori Leighton as they talk with dad Barry Adkins, author of Kevin's Last Walk, about losing his son to alcohol poisoning prompting Barry to embark on a journey across the nation in memory of his son on Thursday, May 8 beginning at 7 pm pacific / 10 pm eastern. 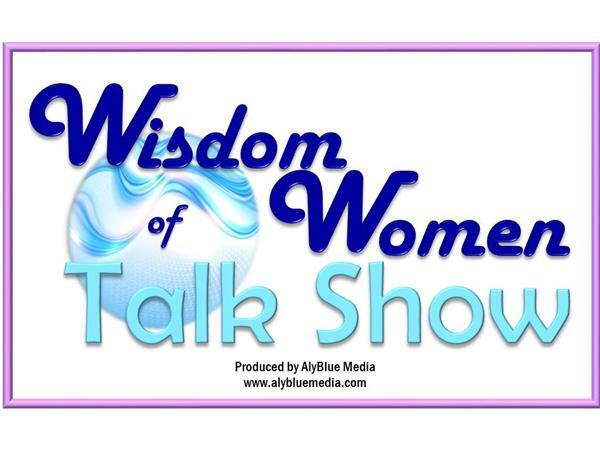 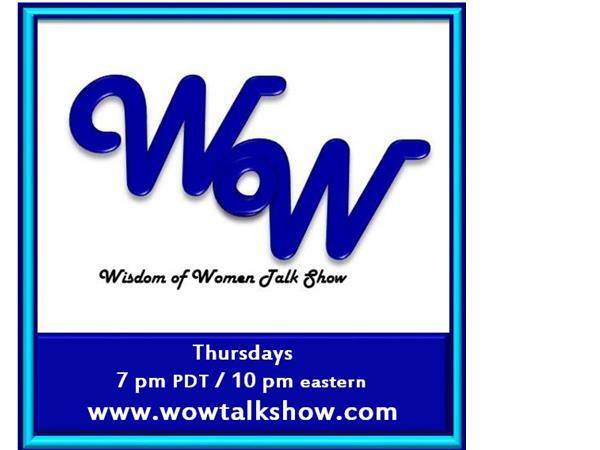 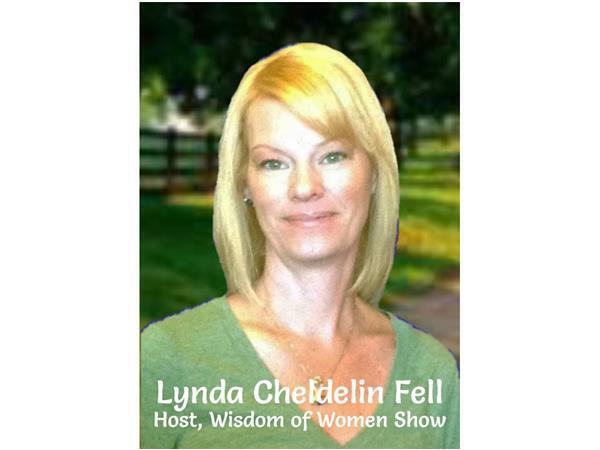 For show information, visit www.wowtalkshow.com.